Got a party coming up? This DIY unicorn piñata is a great addition to the party decor. Learn how to make your own unicorn piñata below! Draw the shape of the unicorns head and body onto the piece of cardboard. Cut this shape out, draw around the shape onto the cardboard and cut this piece out, to create two of these shapes. Cut out a long strip of cardboard - the width of this strip will determine how wide your piñata is! Make sure the lines in the cardboard are horizontal as this will help when bending later. Make a cone out of a thin piece of cardboard or paper and attach to the unicorn's head. Stick the toilet rolls to the bottom of the body using masking tape. Mix the PVA glue with a little bit of water to make the paper mache paste. Tear up strips of newspaper, dip into the paste and apply to the unicorn. One layer should be enough - otherwise it will be impossible to break! Once the paper mache is dry, paint with white paint to cover the newspaper. Cut the crepe paper into strips about 10cm wide. Then, cut into these strips at 1cm intervals, leaving about 1cm at the top (as shown in the image above.) Repeat this until you have lots and lots of strips of crepe paper! Cut the eyes, nose and mouth out of black felt and stick onto the face. Then cover the horn in glue and sprinkle on the glitter. Now just add some sweets and you have the perfect party game! 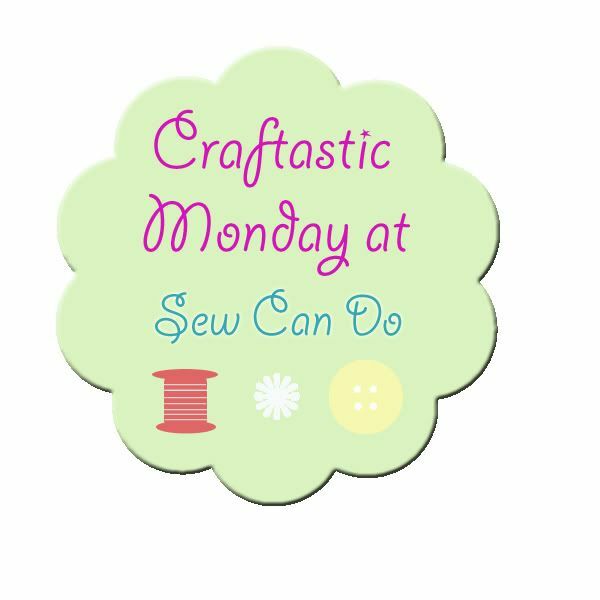 Subscribe to my newsletter to receive fun craft ideas weekly! Please note: this blog post contains affiliate links, however all opinions are my own and I only link to products that I personally recommend.